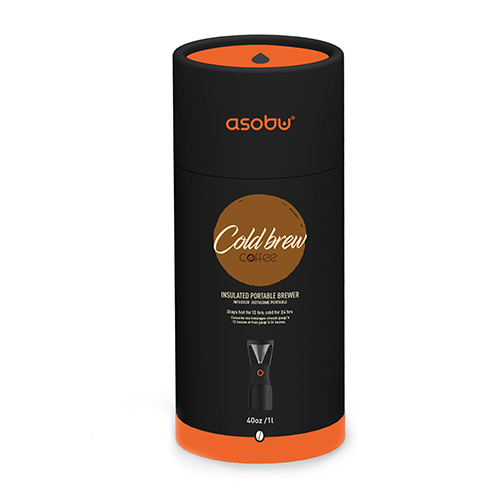 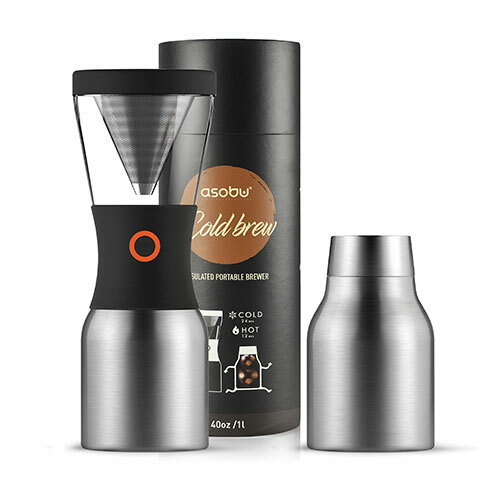 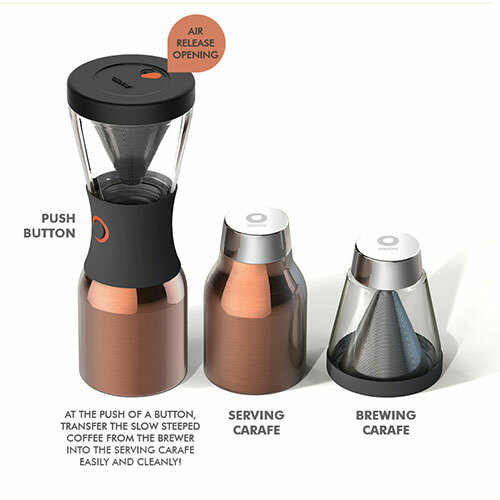 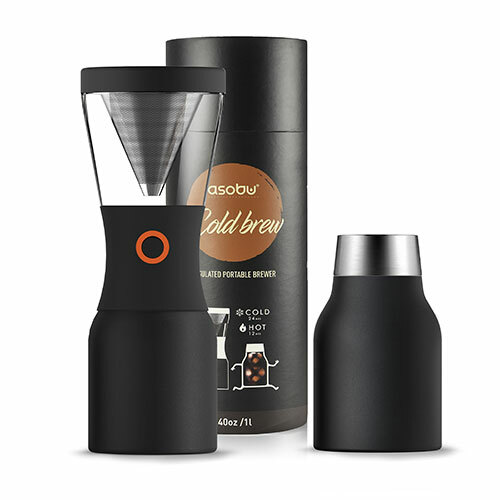 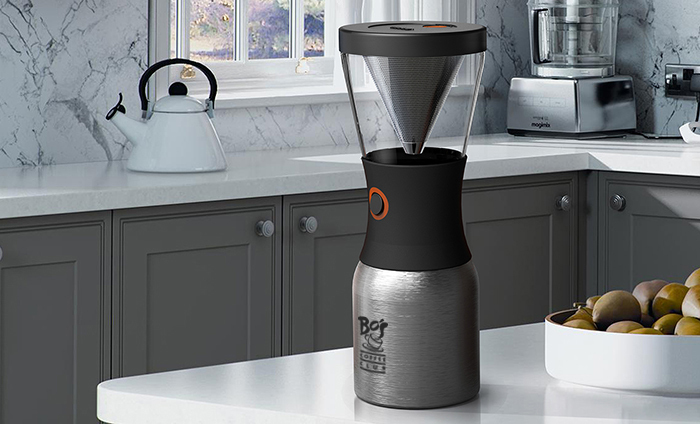 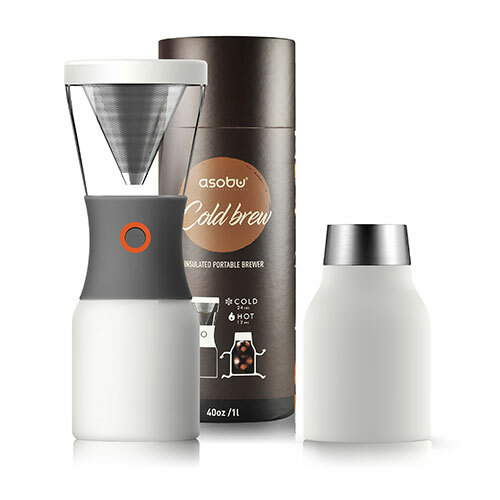 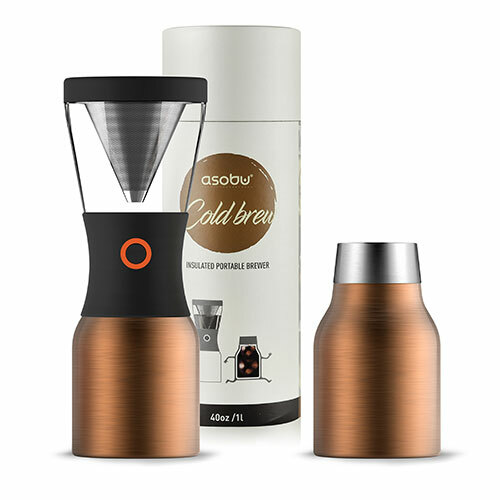 • Copper Insulated Steel Brewing Carafe keeps your coffee concentrate cold up to 24 hrs. 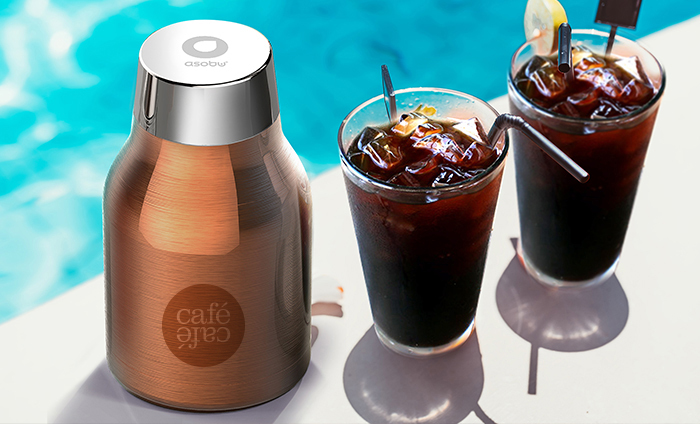 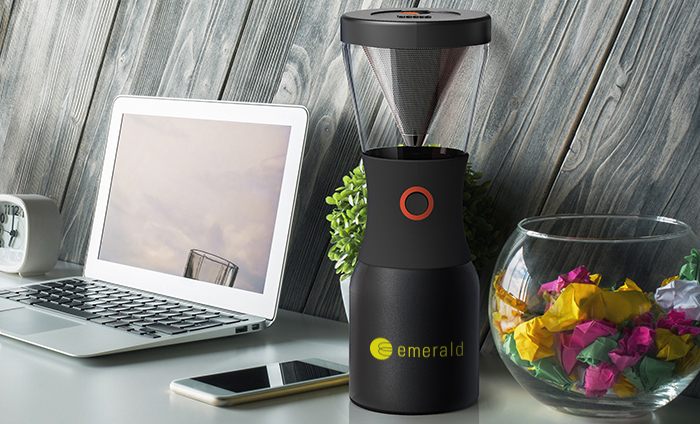 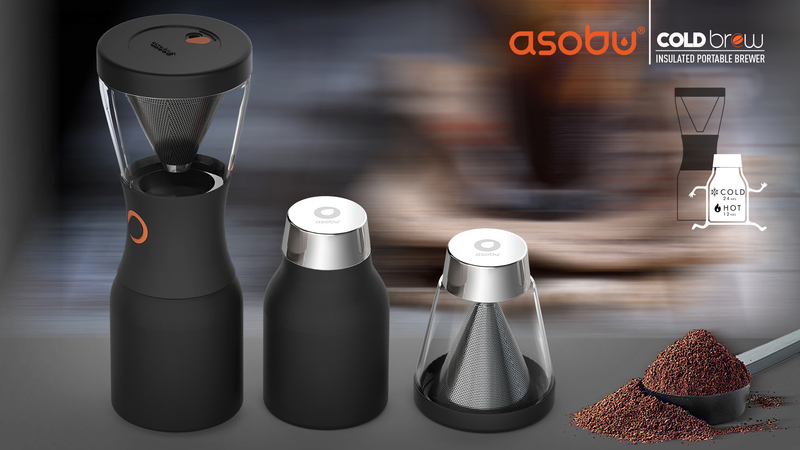 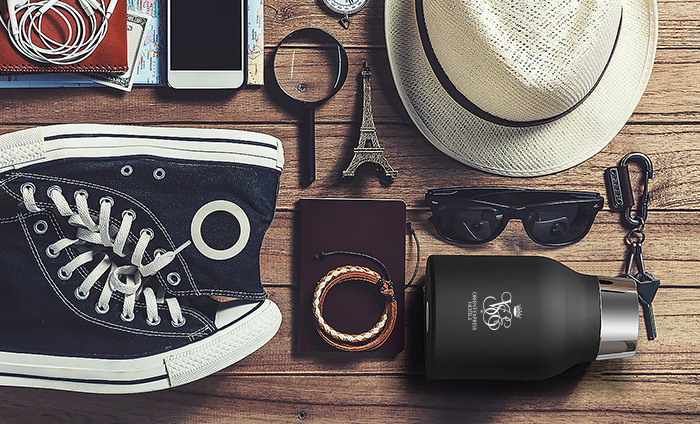 • Portable and lightweight, great for people on the go to carry the carafe in car, to the office and even in the park. 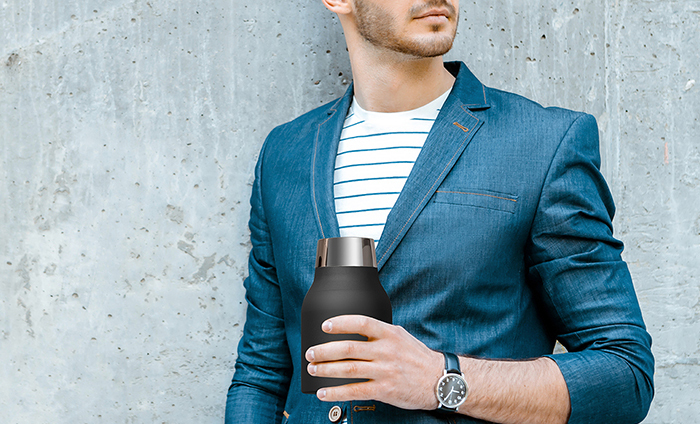 CARTON DIMENSION: 35" X 12.5" X 16"